Hi! 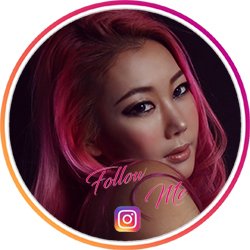 I’m Mu Nelin, 27-year-old girl, dreamer, traveler, artist, singer/ composer, painter and model from Korea. Enjoy my blog ! (C) Copyright 2017, mylovelydistractions. Template by Colorlib.